It’s a great week on Hautelook. 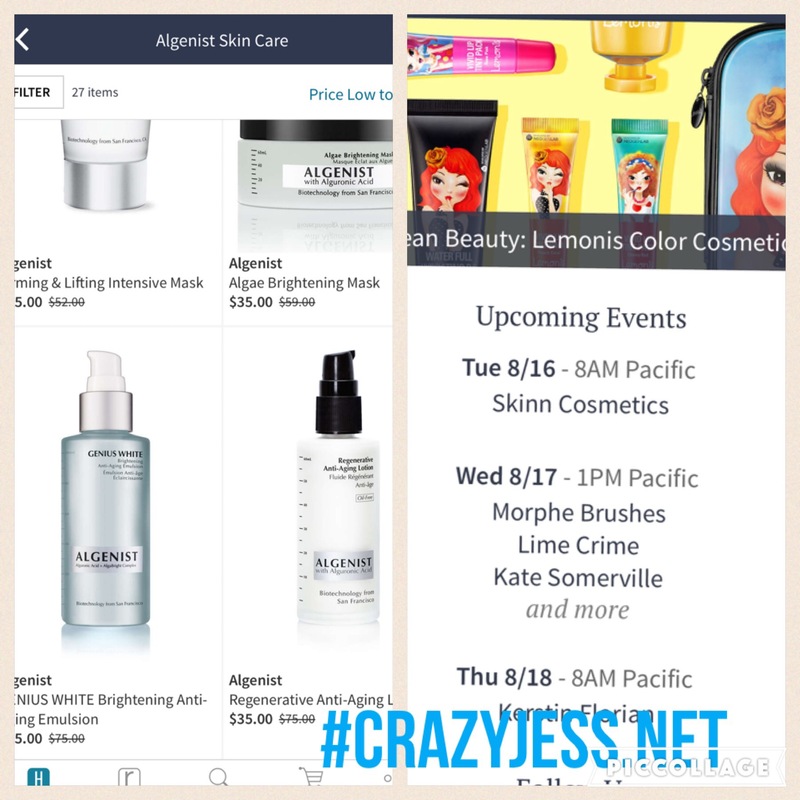 Check out the great deals on Algenist skin care before they are all gone! Also, this Wednesday 8/17 steal deals on Limecrime and Morphe Brushes! Happy shopping to all my beauty peeps and hope you all have a wonderful week.